PAD 00012 Excitement? Maybe? Nope. I had a talk with someone today. This is weird, because I’m not sure if I’m supposed to talk about it? Some well-informed people will be able to read between the lines, and I’ll definitely announce it when it’s for-sure happening. 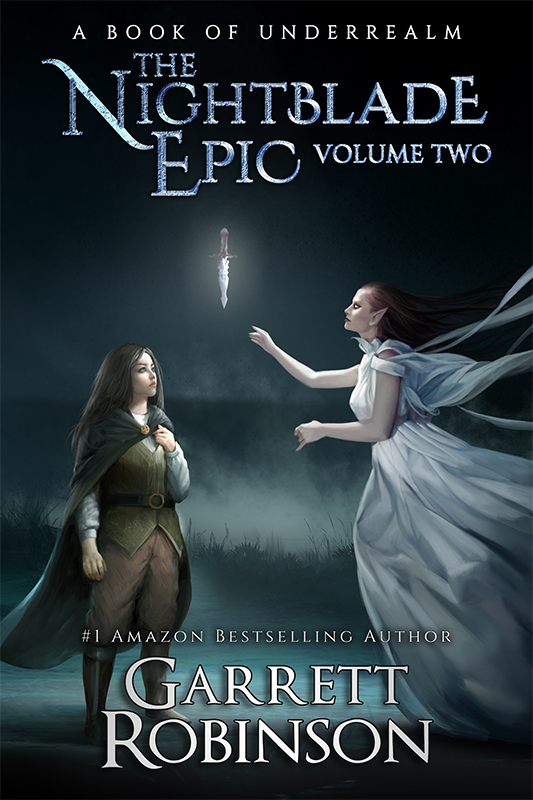 But basically, it looks like the Nightblade Epic is going to be produced as an audiobook. Which is, just, like, really exciting. I also signed a contract for my business arrangement with Sean as the co-heads of Legendary Books, our imprint that’s a sub-imprint of Sterling & Stone. And, to my surprise, I did NOT sign the first contract that came to me. I read it, and raised some points, and they were addressed, and THEN we signed. That might sound like common sense, but I’m not a very common sense kind of guy. I don’t know, I just have a tendency to leap into things without fully thinking them through. So I’m glad that I took the time to evaluate this before just putting my name down. It feels good. Oh, and I tried to turn on Dropbox sync again. It’s still broken. I’m pretty annoyed. That meant I had to turn Dropbox off all day while I worked on The Alchemist’s Touch. Right! I should definitely mention that. I was doing my final revisions on The Alchemist’s Touch based on feedback from my beta readers. And I was already three days behind.